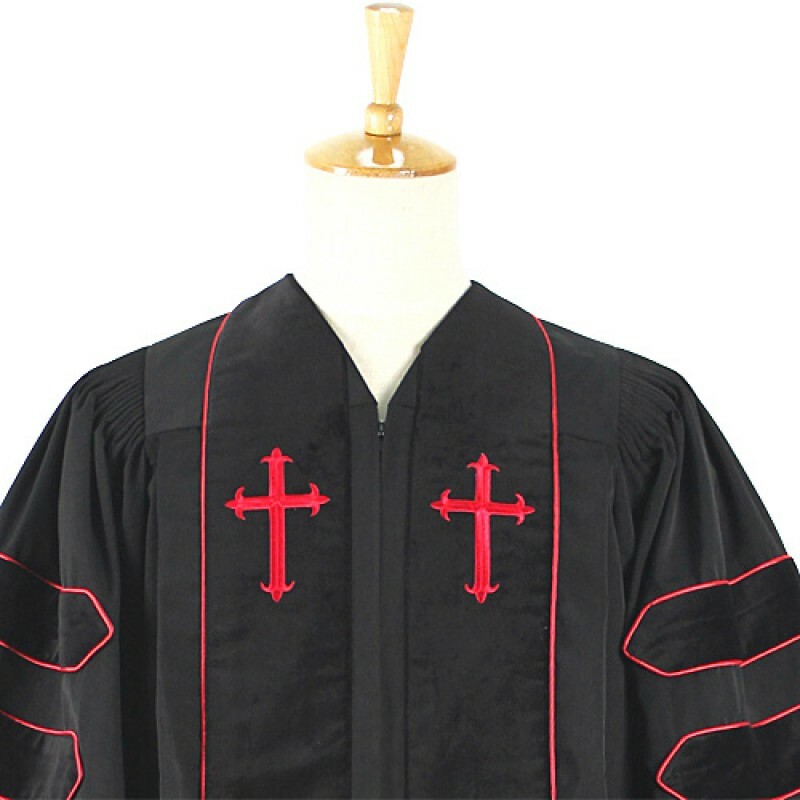 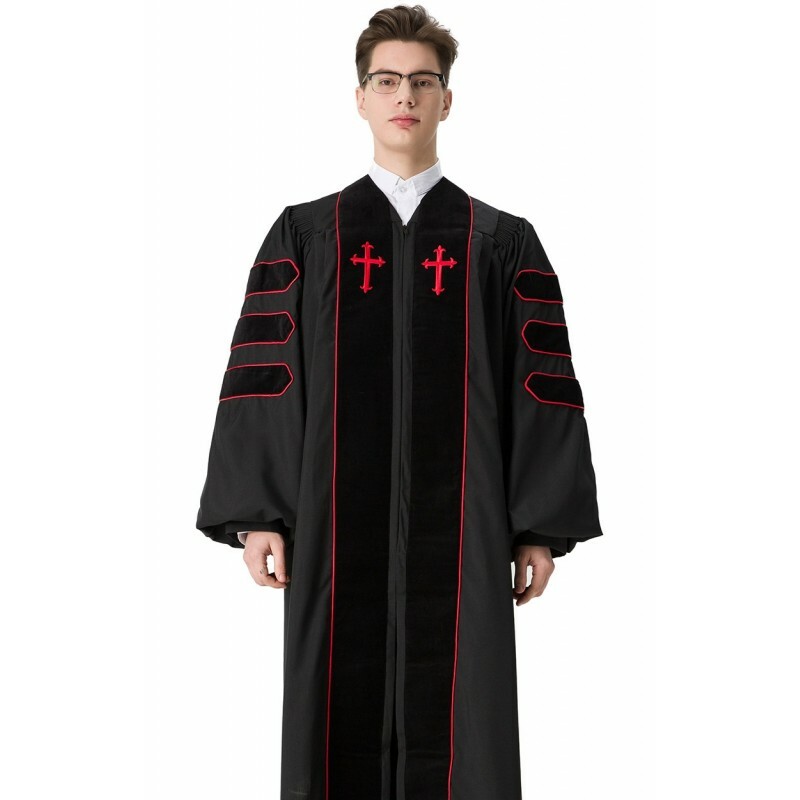 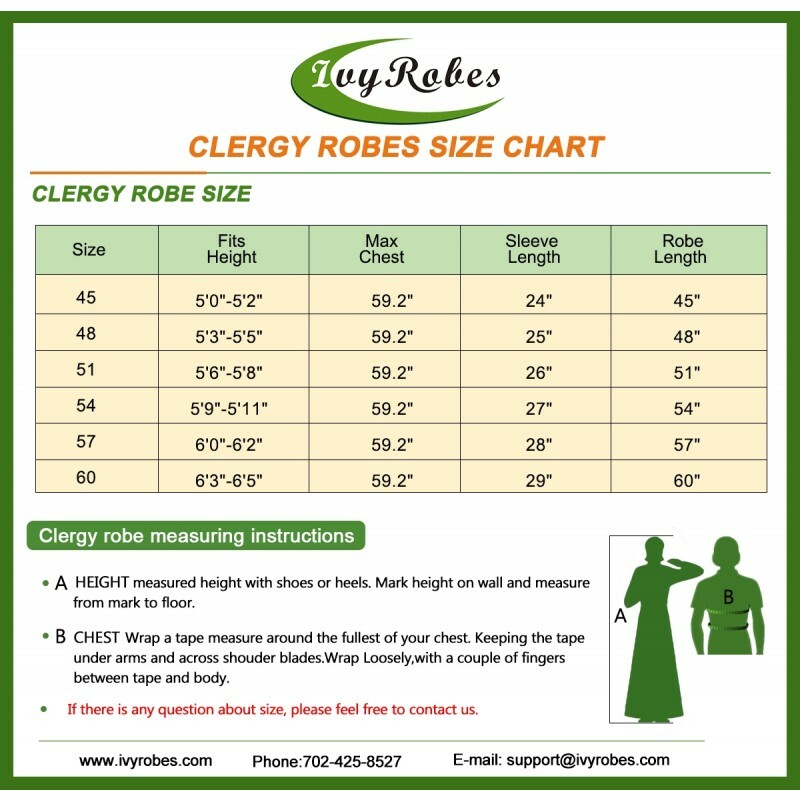 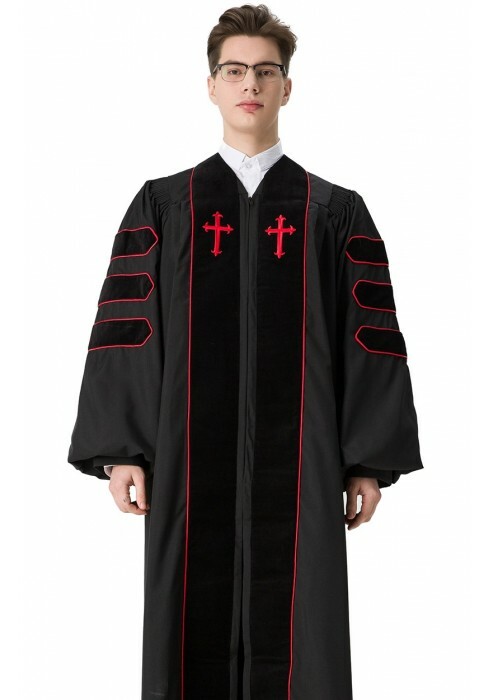 Our doctor of divinity clergy robes with velvet in sleeves is made of highest quality polyester fabric and finest workmanship, which features plush black velvet panel with Red piping and embroidery cross. 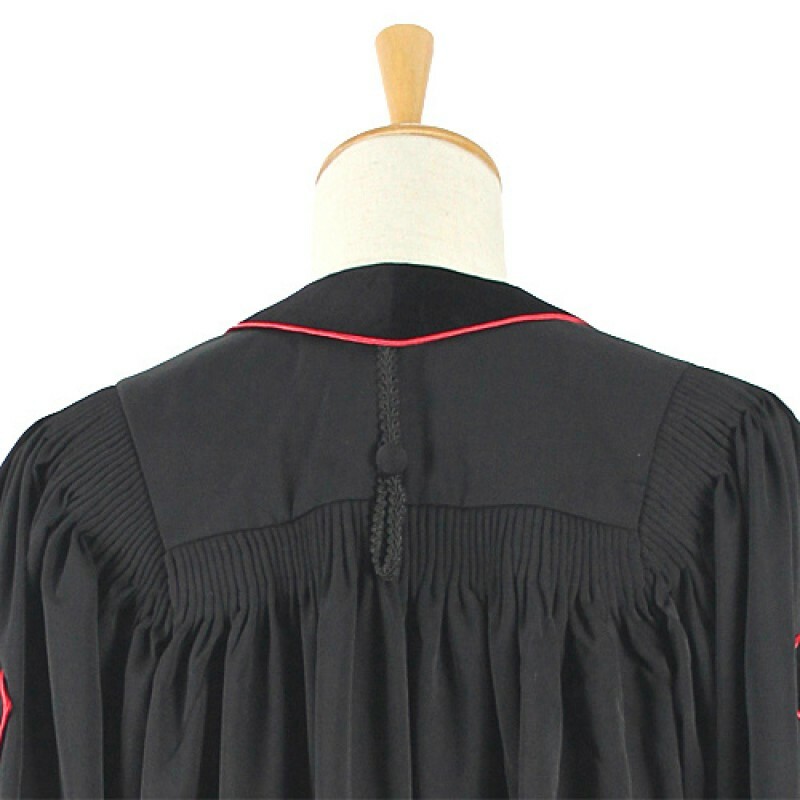 And there is Black velvet in each sleeve with red piping .Full fluting across back and shoulder. 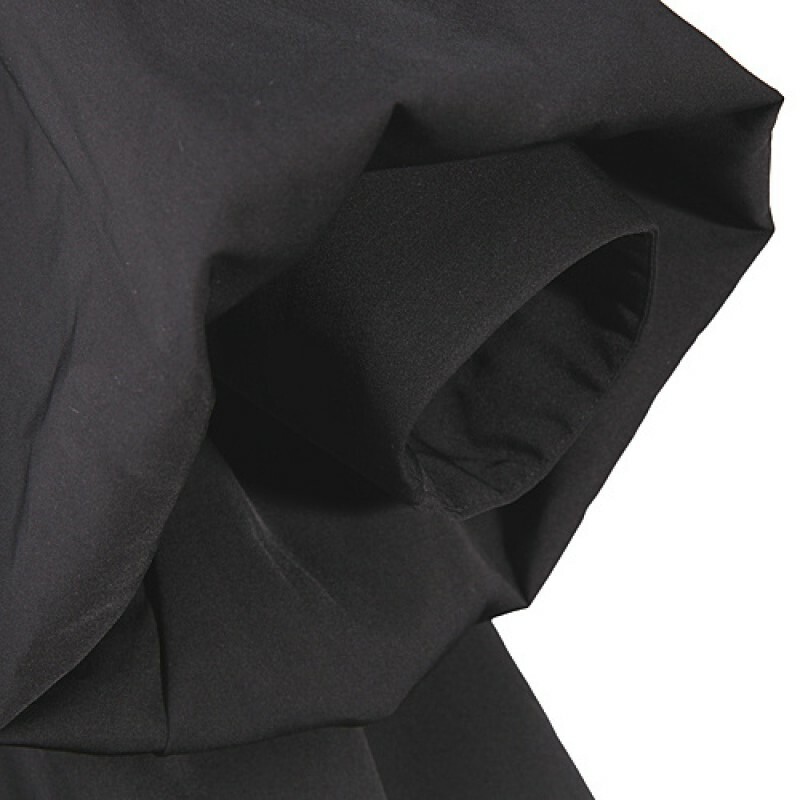 Bell sleeve with deep cuffs. 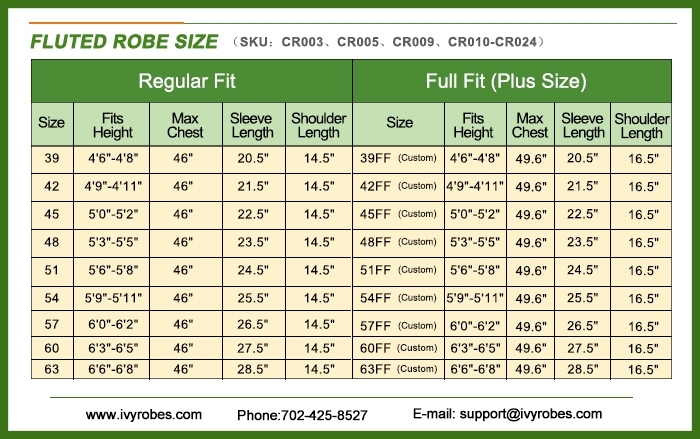 What’s more, it is Free-wrinkle and durability. 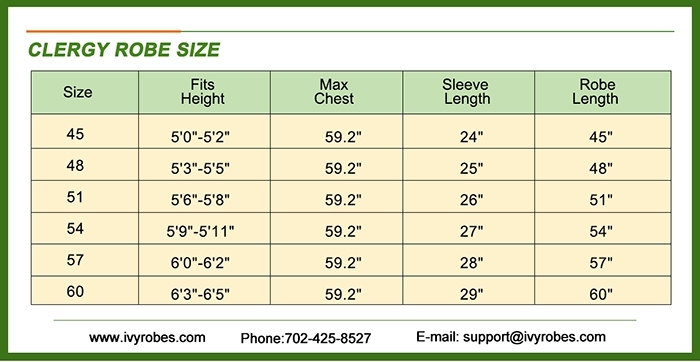 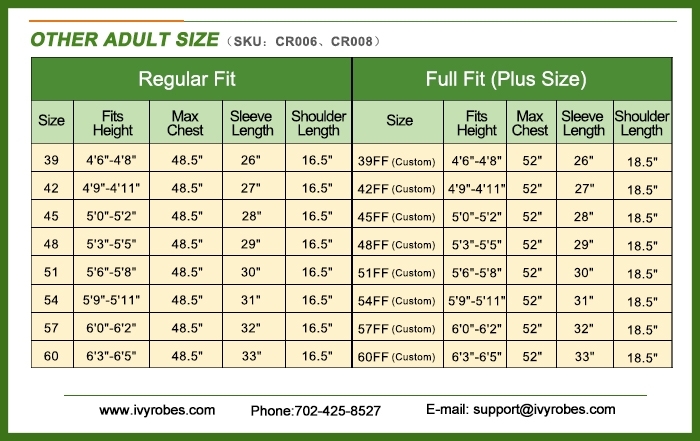 And we have 8 different sizes for you, which are all in stock. 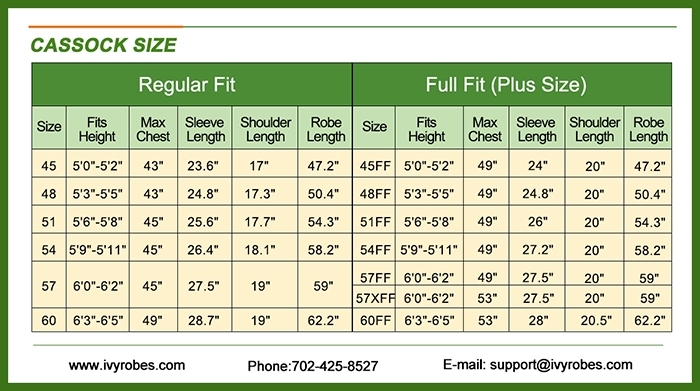 We will ship them out right away after you place an order on our website. 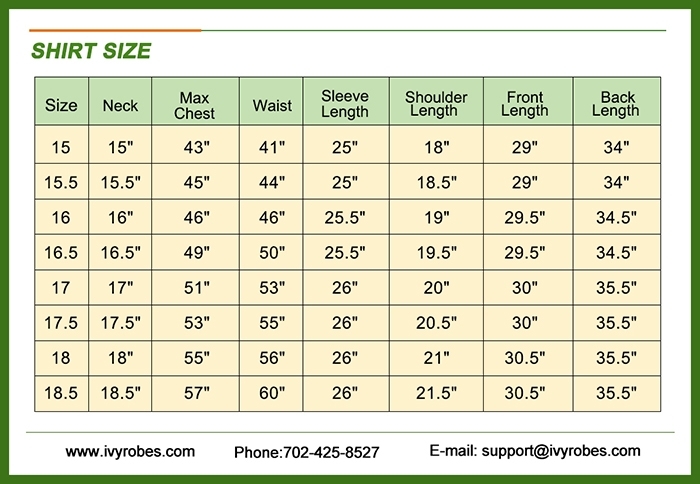 And you will save more money with more orders. 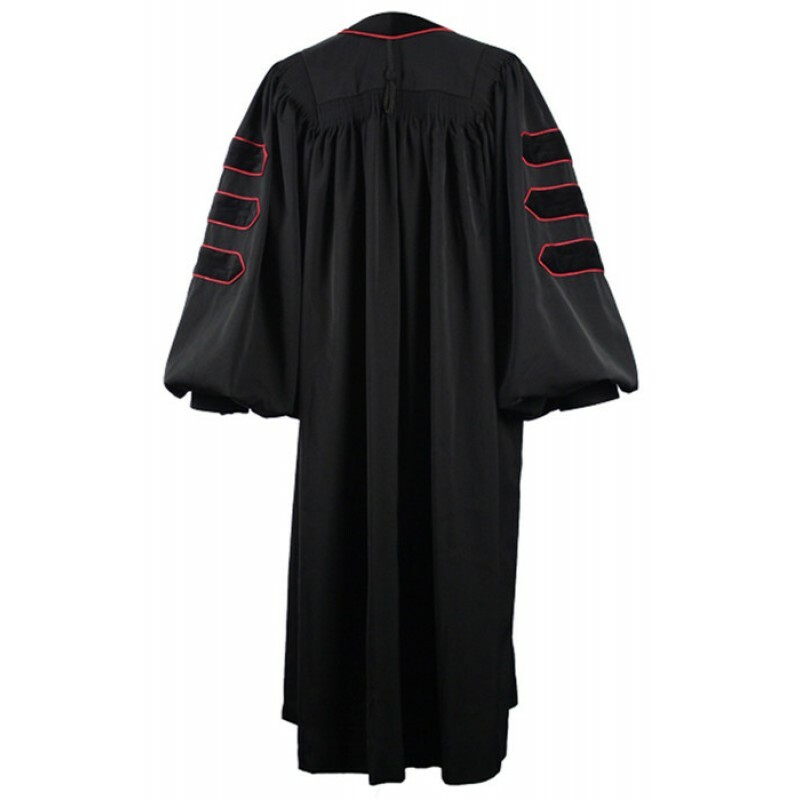 Outstanding place to order your robes from, Outstanding Price for Quality Robe, Will tell others about your company.